Social Media is not only a way of communicating in a digital world but also a way of life for many - fast turning into the customer service of tomorrow. How detailed and developed your social media marketing campaigns are, determines the quality of your leads. Social Media gives you the ability to gain a following, while marketing for free. Traditional mass media outlets, such as TV, are costly. Social Media can be specifically targeted to age, demographics, and international audiences and can be virtually free of charge. Social Media Management is the most powerful fuel tool that you have in the age of digital marketing. It's effect goes much further than your measured impressions, views, reactions, and even clicks giving you the 'power of many' in online searches. 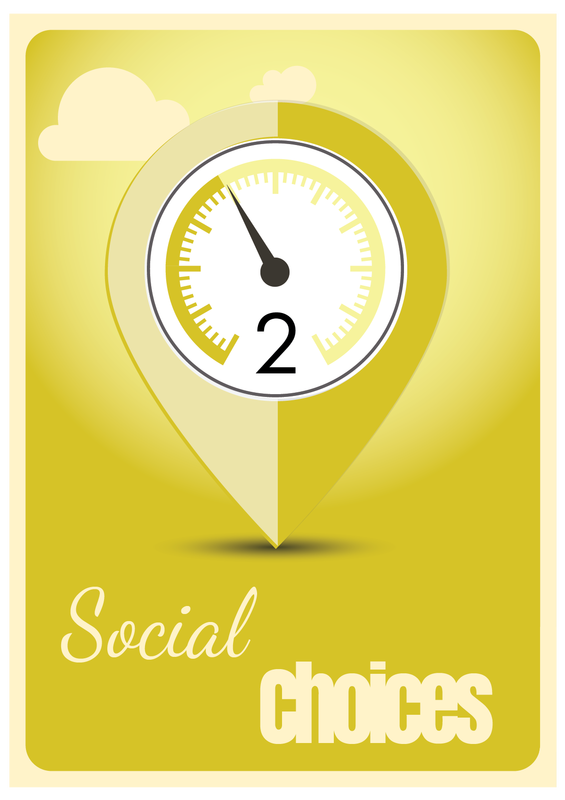 Social Fuel options include the following choices with types of postings created with industry related #tags to give our clients additional visibility in social searches. Cornerstone posts help drive leads and clicks back to your website, resulting in better SEO. Related posts keep your social media pages active and published while engaging followers with news that is related to what they are interested in for effective social management. Your Link-building efforts can also be pulled through to social media with shared reviews and mention posts for local perception and brand loyalty. eCommerce clients can benefit from product posts and product pins creating strong links and driving traffic to your website. A verified social media presence gives your brand credibility, so spending time on an advanced plugin and building your business feeds give you visibility in the most basic social and online searches. To plan out your Social Fuel plan we prepare all parts in your shared Google SM folder. All planned posts are added to a worksheet and, after approval, added to your Implementation Calendar, ready to be scheduled via Buffer to Google plus, Facebook, Twitter and Facebook. After posts are published, clients are responsible for managing interactions. © 2017 Drive That Matter. All rights reserved.